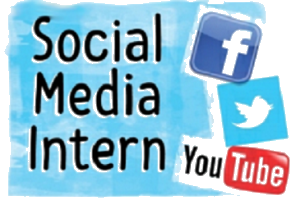 We are looking for a driven Social Media Specialist to attract and interact with targeted virtual communities. They work with other creatives in the center, like marketing, to coordinate their campaigns with other initiatives to the overall marketing and promotional goals of the organization. A good social media manager always looks for the latest trends online, making sure that they are keeping up with public shifts in media attention.Interested?